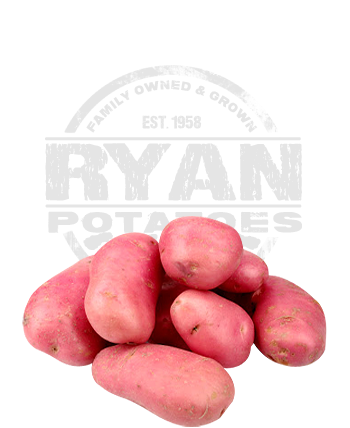 The ‘Laura’ is red-skinned with a rich potato-yellow flesh colour and an oval shape. Perfect for mash potato. Also a great chipping and baking potato.